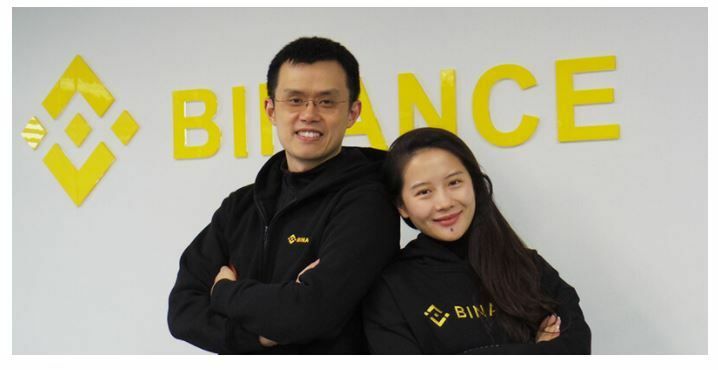 Chanpeng Zhao, CEO of Binance is a man committed to developing not only his platform but the entire ecosystem. In addition to working actively to achieve this goal, CZ has been confident that cryptocurrencies can conquer a good part of the financial market on their own merit. In a livestream via Periscope, CZ spoke to more than 100k viewers about several themes related to the world of cryptocurrencies. However, one of the most interesting moments was when he addressed investors and traders who tend to overestimate the importance of a Bitcoin ETF. 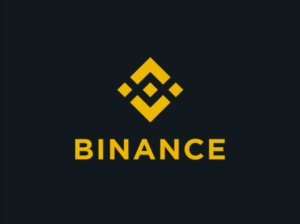 The price of a cryptocurrency is important for the development of its ecosystem since it allows the financing of tasks related to research, development, and promotion of this technology, however, it cannot be said that it is a life-or-death factor. In fact, several developers and important personalities in the crypto-verse have commented that price tracking is a distraction for those in charge of developing these important projects that CZ talks about. As reported by Ethereum World News , Stacy Herbert, a well-known investor, and host of the Keiser Report program shared with Max Keiser her impressions of the actions that have led Bitcoin to beat the Bearish periods to reach record figures in prices and adoption. Absolutely agree with cz here. He should teach those things to gemini who can’t wait for that etf.